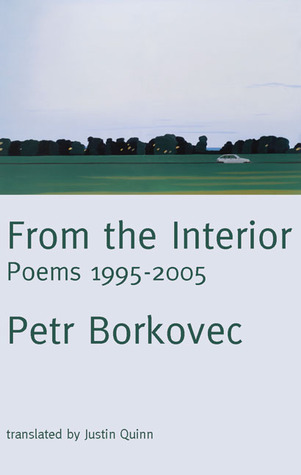 Drawing from the entirety of an internationally-renowned young poet’s acclaimed career, this introductory sampler presents the best of Petr Borkovec translated into English for the first time. The selected poems focus primarily on aspects of the natural world and human relationships, as viewed through the objects with which people surround themselves. Collectively, the poems document a period of upheaval in Czechoslovakia with a quiet, concise precision and distinctive language, displaying an uncanny observational skill that awakens an audience to the glorious details of everyday moments and situations.